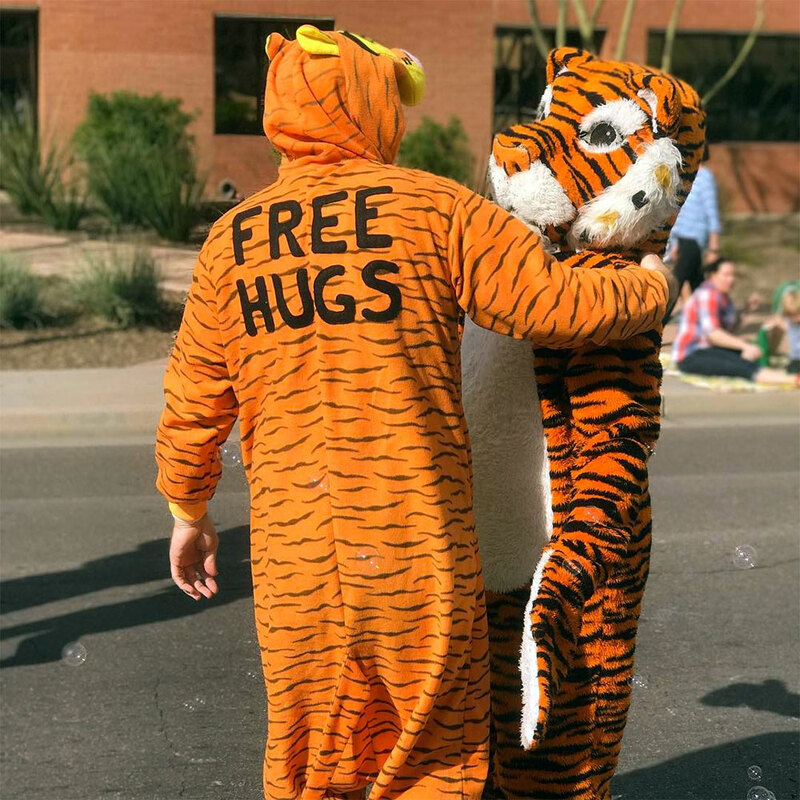 The wonderful thing about tiggers is tiggers are wonderful things! 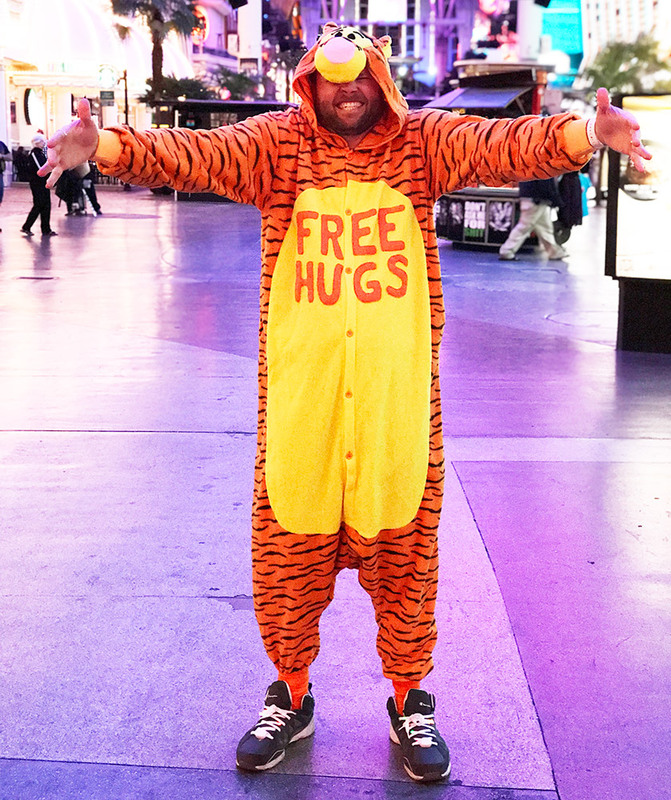 So if you’ve got a bunch of wonderful things, you need to put them in this tigger onesie. 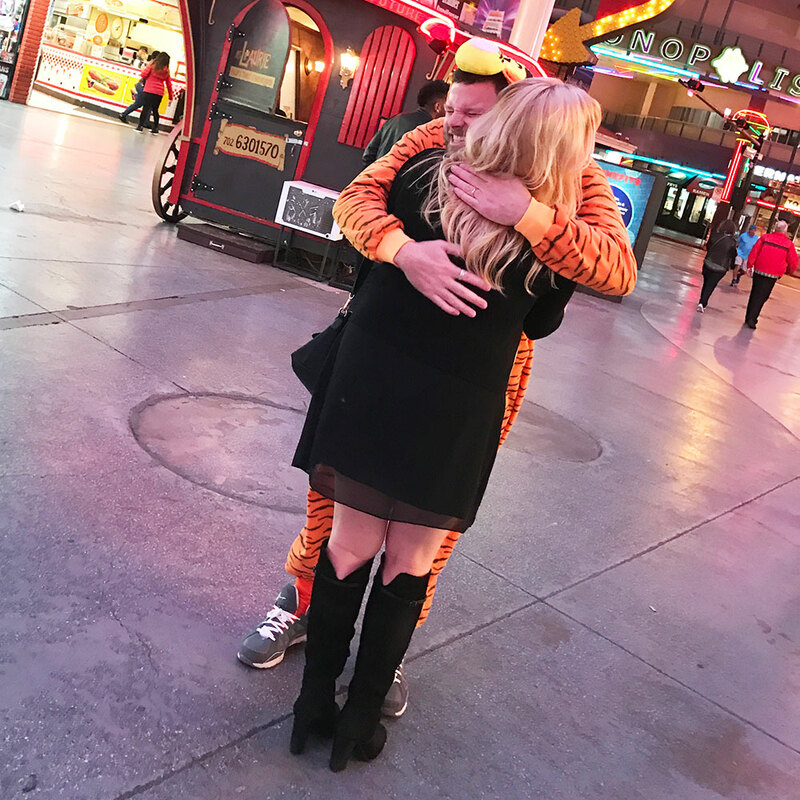 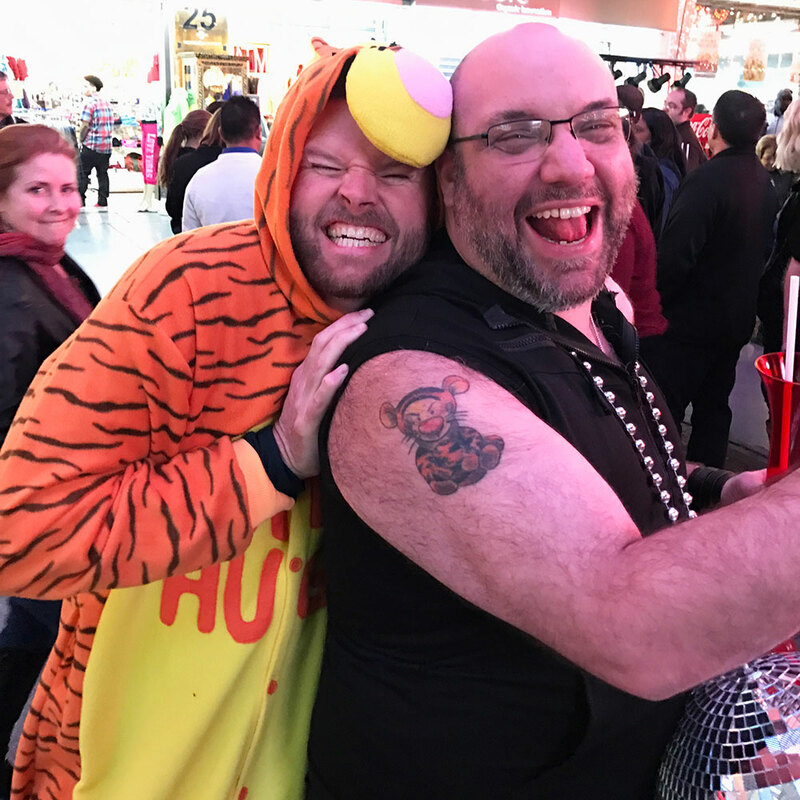 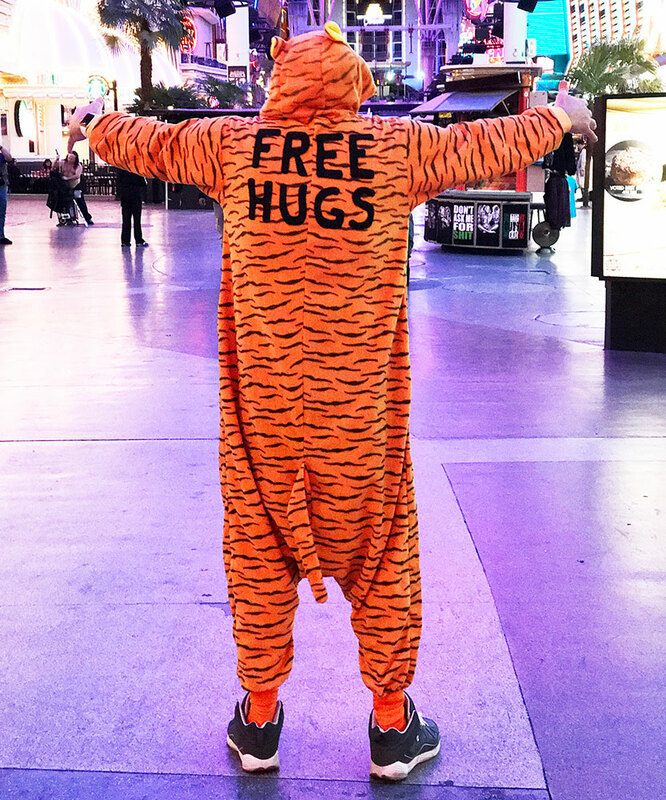 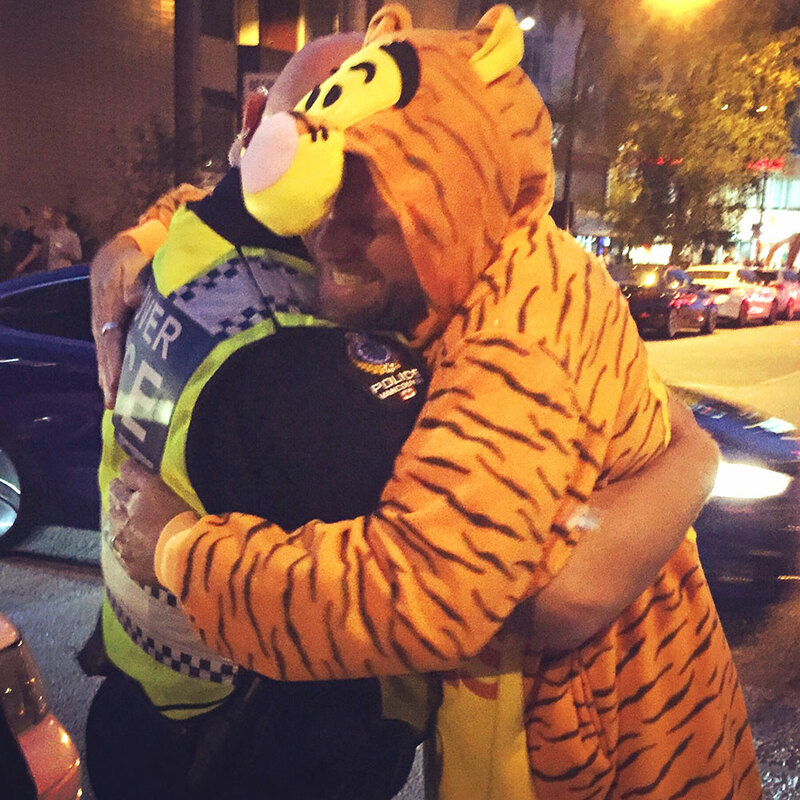 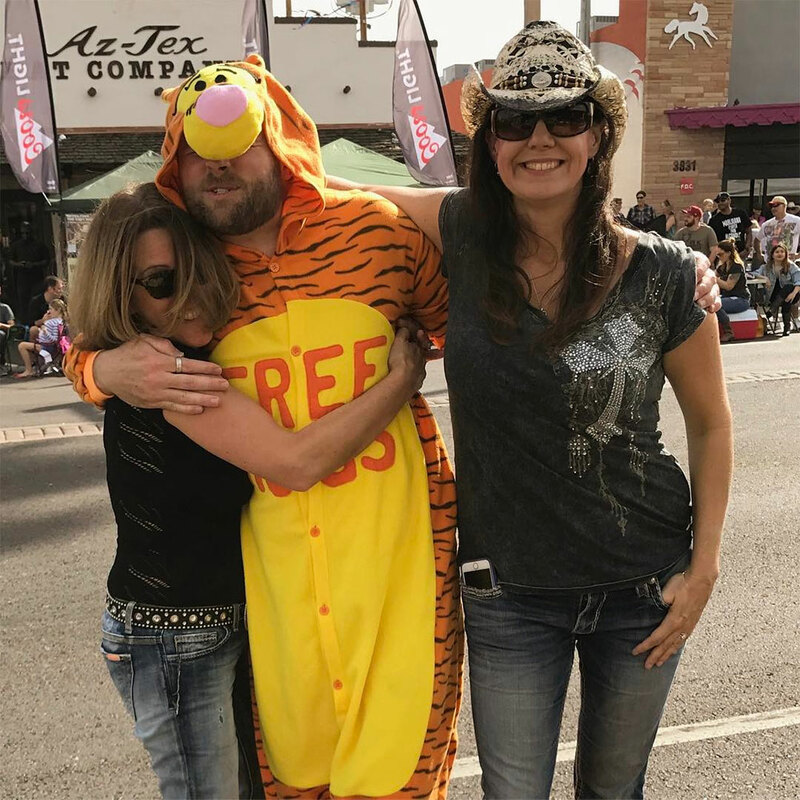 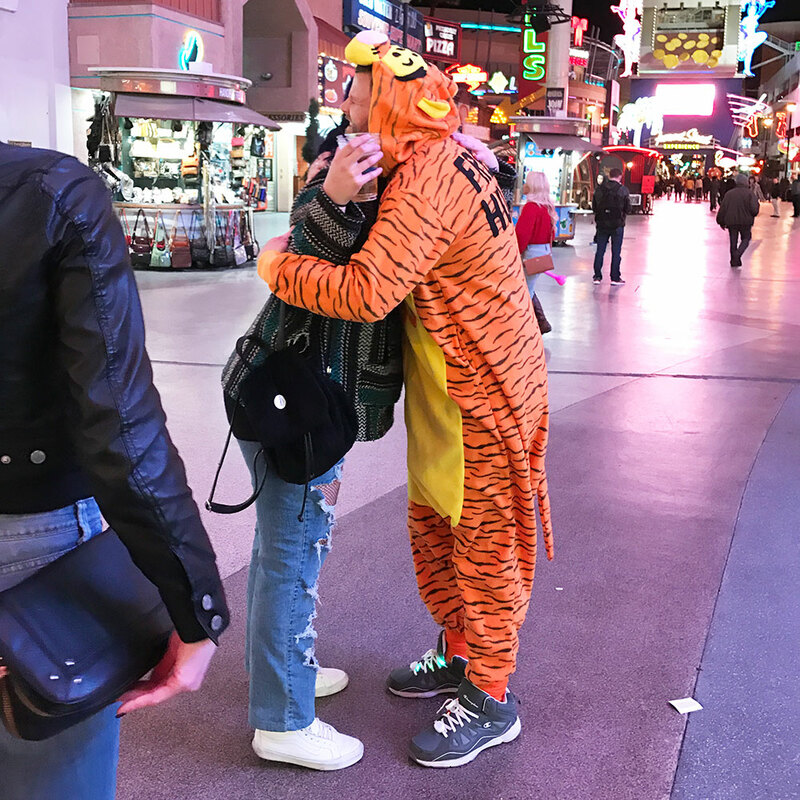 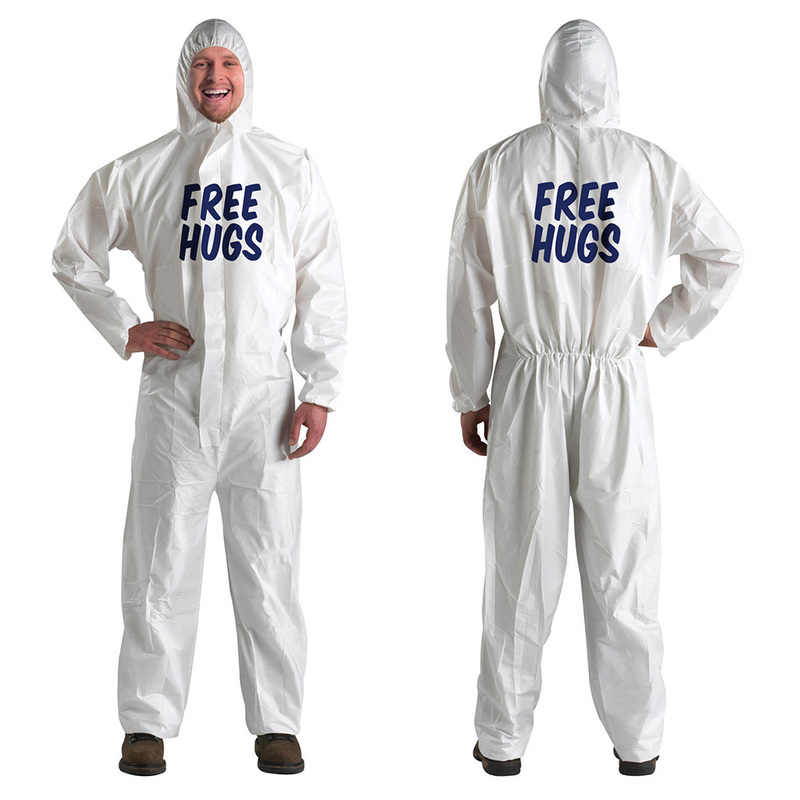 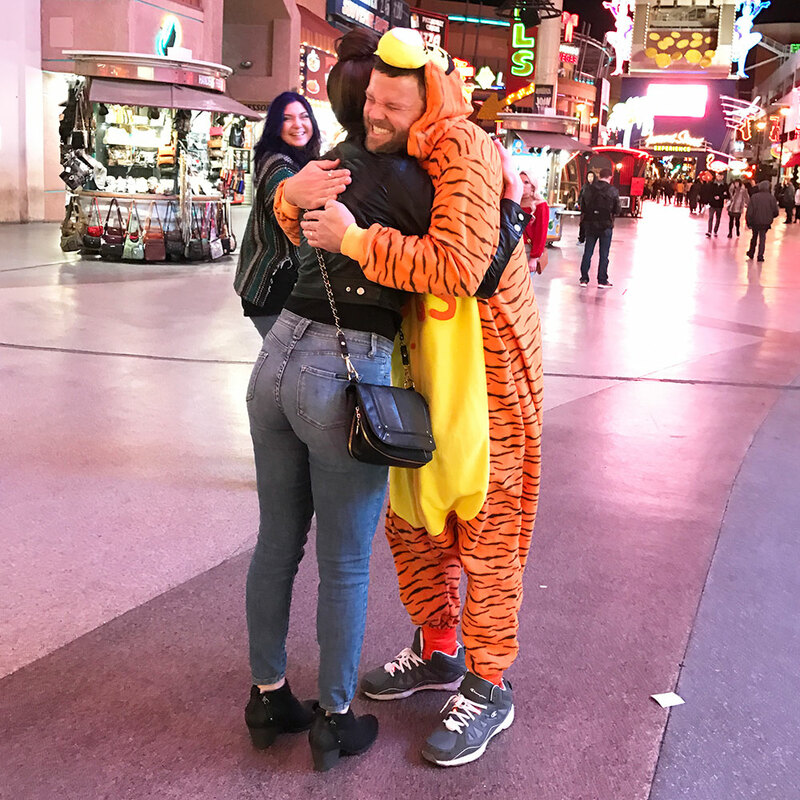 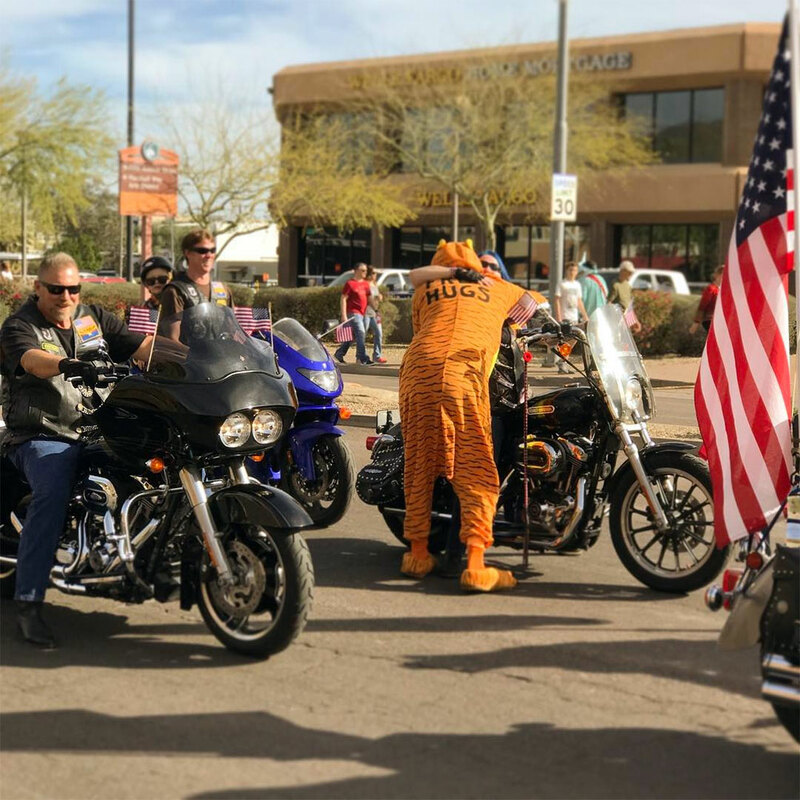 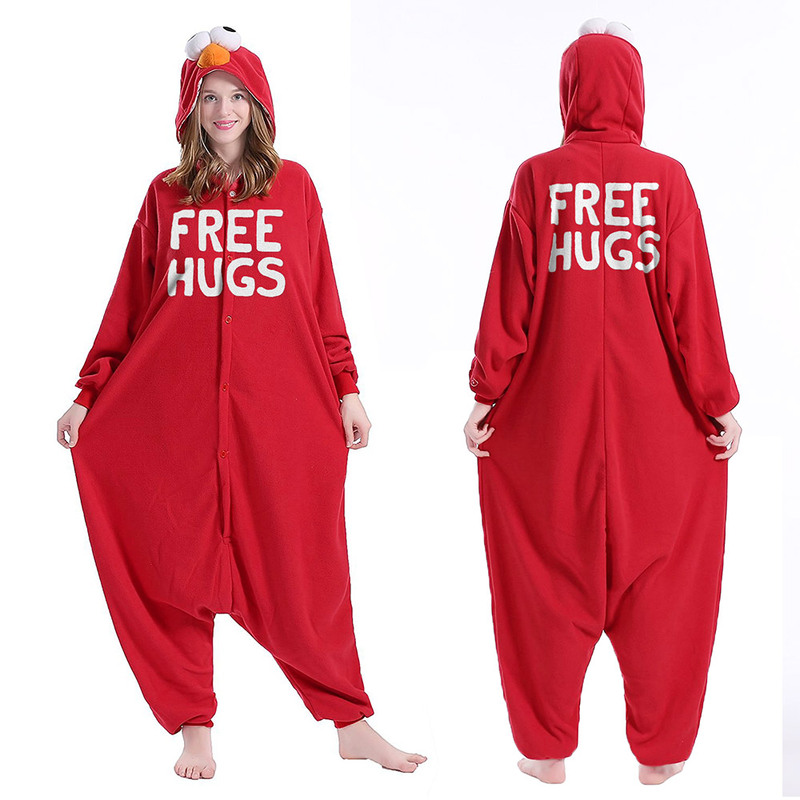 It’s super comfy, and the words “free hugs” will remind everyone around you that tiggers are approachable and cool instead of sad loners. 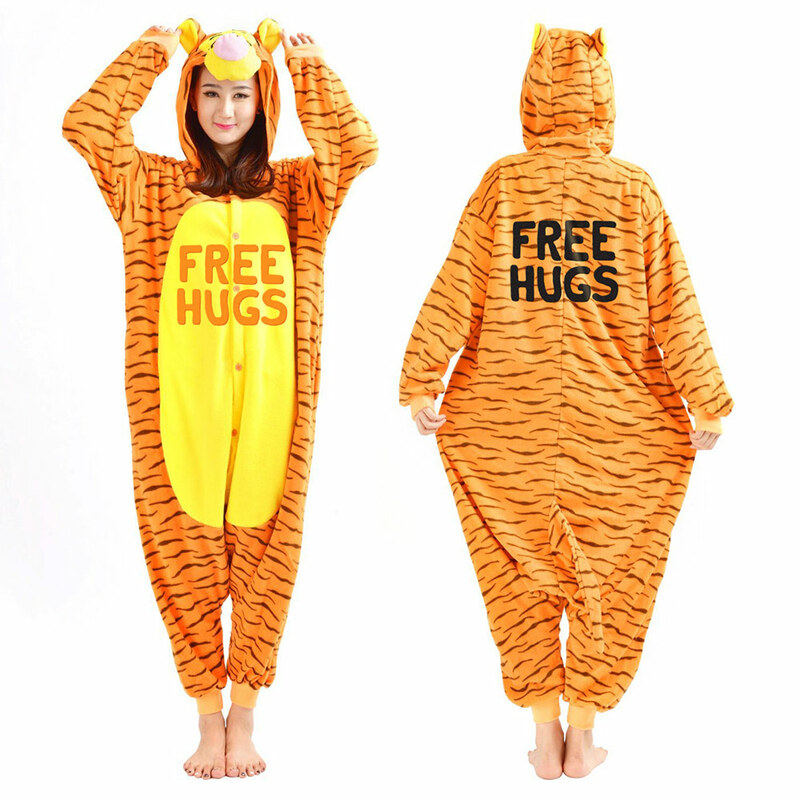 Ok enough with the clever product description – get yourself a tigger onesie, put it on, and make yourself comfortable.